A hui hou! 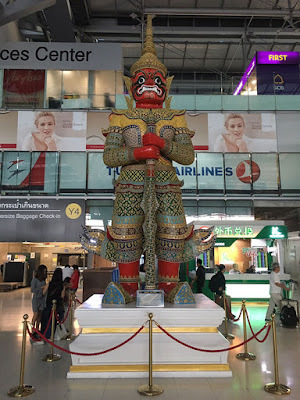 : Don't pay respect to the Ogres at Suvarnabhumi airport. 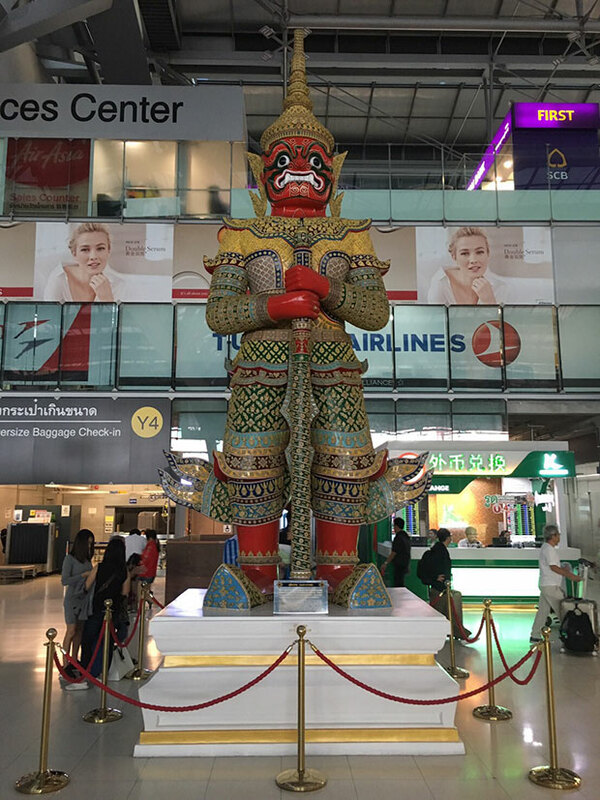 Don't pay respect to the Ogres at Suvarnabhumi airport.